It looks like it is going to be an interesting start to 2015 from AVTECH Software. 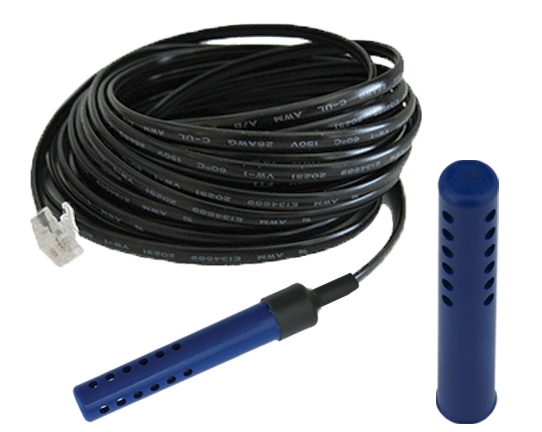 Two very exciting new products are due to arrive shortly, both are likely to prove very popular with new and existing customers. 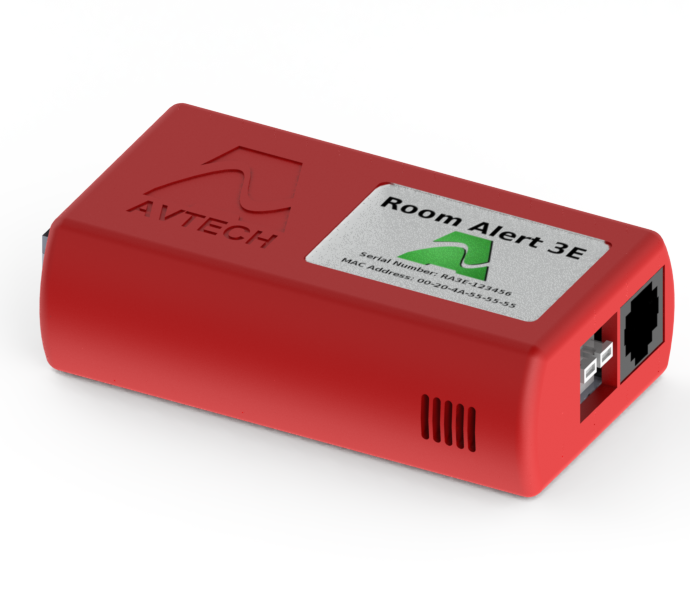 The AVTECH Room Alert 3E is one of our most popular products, it is likely to be even more popular with the addition of a new model supporting WiFI, meaning you can now monitor your environmental conditions in locations without wired network access. The new Room Alert 3W will also be very simple to set up, all through your existing Device ManageR software. 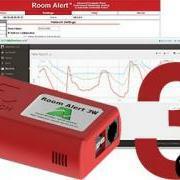 The Room Alert 3W with WiFi will integrate seamlessly with the new cloud service from AVTECH Software. Just connect the device to your WiFi network and it can automatically upload your data in a few minutes. The Room Alert 3W WiFi is currently being manufactured, and is expected to be generally available at the end of February. We will keep you informed closer to the time when we can expect our first stocking order. AVTECH have been busy beavering away on a new cloud service called GoToMyDevices for some time. The cloud service will store your data, provide alerts and enable you to run detailed reports all with zero work for you. Your existing and new Room Alerts can talk directly to the cloud service sending data securely to the cloud. 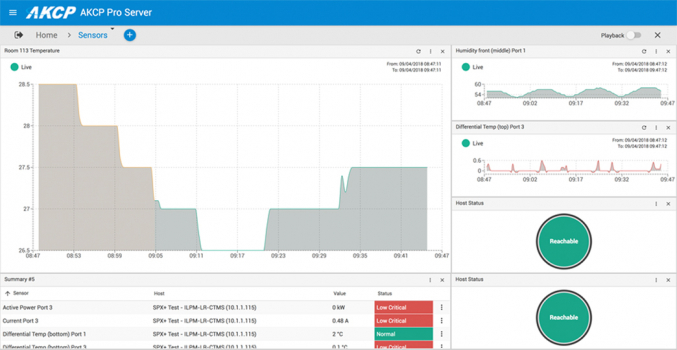 Of course, you can still use your Room Alerts as usual, either directly using the web management interface and SNMP or through Device ManageR. You don't lose anything from using GoToMyDevices, but you do gain a lot of convenience. 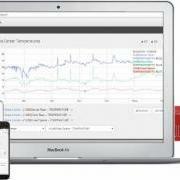 You can log in to GoToMyDevices from anywhere, using any modern web browser, and view your data, create reports and configure alerts. GoToMyDevices is currently in beta, and is expected to go live next week. 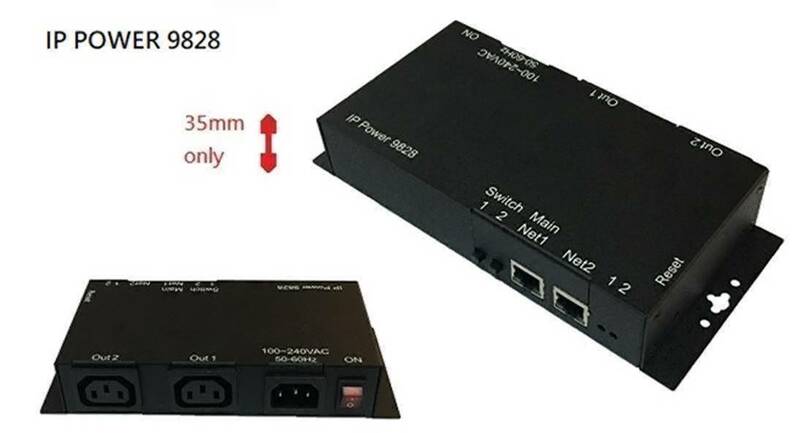 If you would like any more information about either GoToMyDevices or the new Room Alert 3W with WiFI, please contact Denis who will be happy to help.